If you like the idea of barely being out of your front door before you start skiing, then ski-in ski-out chalets are definitely an option you should consider. What is ski-in ski-out all about? 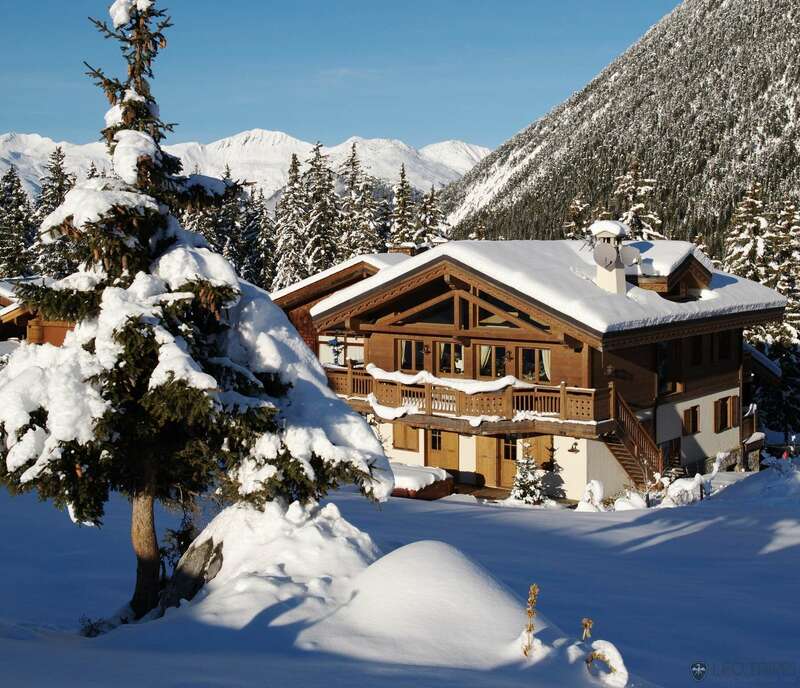 Offering visitors a skiing haven, these chalets are situated right by the ski lifts and pistes, allowing you to walk onto the slopes almost immediately after leaving your place to stay. This saves you all the extra effort of walking great distances while wearing ski boots, or having to take shuttles and buses to a suitable ski spot. Moreover, once you’re done, you simply ski right back to your front door. This optimal accessibility to the slopes saves a tonne of time and effort in getting started with your day of skiing. It also grants you the opportunity to avoid some queues and traffic by giving you a better chance of being one of the first to start gliding down the slopes. This is not even to mention the idyllic views you will be granted of the mountains surrounding you. All these benefits combined with the fact that your accommodation of choice is a catered chalet will offer you a world of convenience that’s almost unheard of. Chalets are basically like alpine homes with plenty of space for groups and families (they can sleep anything from 6 – 20 or more people). Apart from being spacious, your every need will be catered for in these luxurious places to stay. You can expect a hearty breakfast, scrumptious afternoon treats with tea, a three course dinner and drinks – all of which are prepared for you and are included in your package. 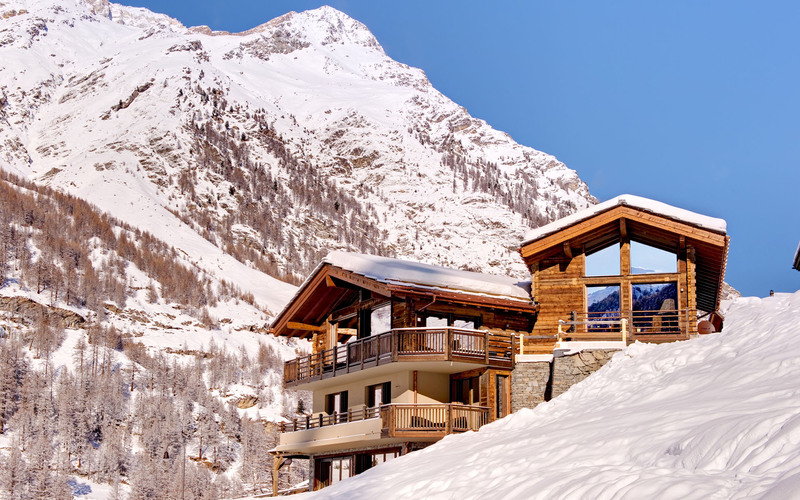 You also have the comfort of daily cleaning services and chalet hosts who offer advice on everything you may need to know about the resort you’re in (and where to find what).